Heaven Scent Home Cleaning is a 5 Star Business! 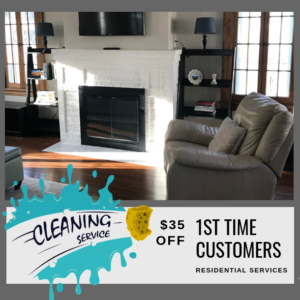 “I contacted HSHC through Angie’s List, and Robin was quick and efficient… Robin runs a tight ship – she was the lead on most of the cleans except when she wasn’t able to make it. 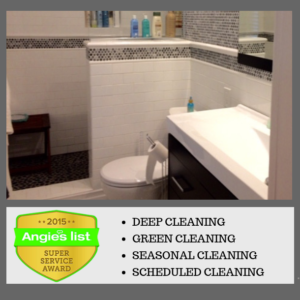 She also brought the same team members each time (to the best of her ability) to ensure consistency between cleans.” -(Description of work: Monthly cleaning of 3 bed + 2 bath house) Read more Angie’s List Review’s. 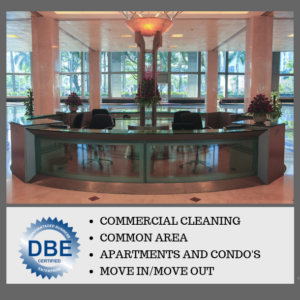 Schedule your FREE quote in less than 60 Seconds!